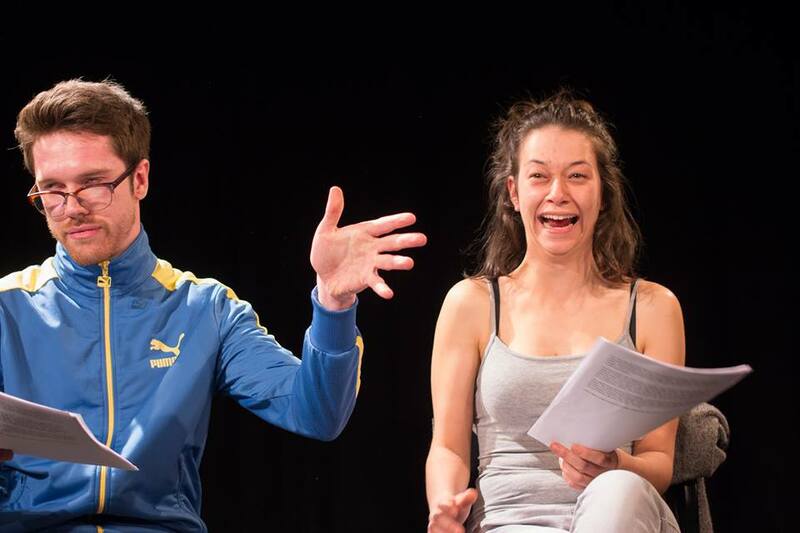 Help get YOKES NIGHT to Edinburgh Fringe! 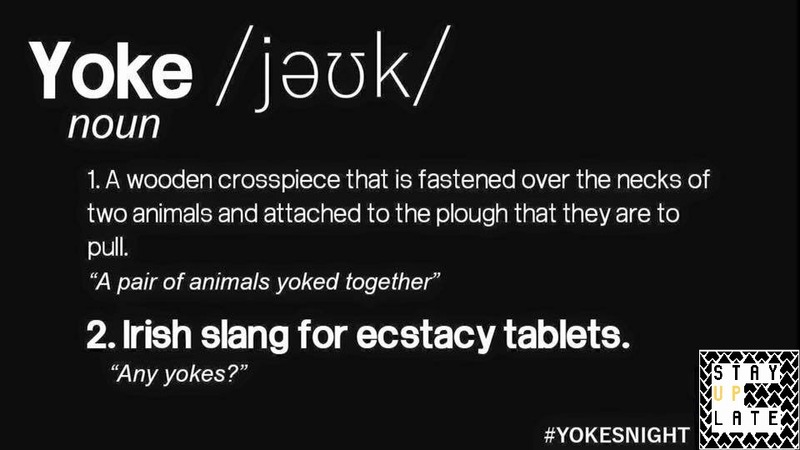 YOKES NIGHT is a new play by Scott Lyons, set in Dublin on 11th March 2015 - the date that will go down in Irish pop-cult history as the night all drugs became legal for 24 hours. We have secured a slot with Pleasance Theatre for the Edinburgh Fringe 2016, and we need YOUR help to get us there! "Tonight of all Nights! Tonight and Only Tonight!" Yokes Night is a brazen, peerless, and yet familiar piece of theatre that is being brought to the mix. The writing radically contrasts anything that you've seen before. Fusing cut-throat dialect with spoken word and stylized movement, it is a riotous blow-out, and a rush that brings you to euphoric fits of laughter and a comedown that leaves you broken and hungry for more! Yeh, yeh, we all want some, but Yokes Night is not just about 'yer yokes, yer cokes, yer yips n' pips', it's a love letter to modern Ireland in it's current state of affairs. It refers to the imposed sub-culture of the current generation of young people that has come about due to the prevailing socio-economic and political climate of the country. This minority has been left frustrated and confused, some jumping in planes to the other side of the world, others jumping in rivers to their deaths. This night was a rebellion for the young, broke, and bored in Dublin. We are giving a unique voice to those in Ireland who suffer under the Abortion Law today, exposing the true horrors women have to endure as a result. Yokes Night is a love story exploring Ireland on the edge of a radical transformation. A revolt against the authorities that have castrated Ireland. This rare exposition presents engaging concepts and ideas in a way that could act as a catalyst in the cultural development of Irish theatre, and we want you to be a part of that change. To get this show on the road... we need money. We have been lucky enough to be awarded the East 15 Award for New Companies (£500) by the University of Essex, however, this is a small dent in the amount we need to raise. Any donations you can make towards the project, whether it's £1, £50, or £500 - would mean the world to us. = £2646.5 needed to make this happen! We will be giving out some bleedin' massive rewards to donations made! Such as signed posters, Stay Up Late postcards, tickets to the show, or even an exclusive site-specific performance of the show for you and all yer mates - ch-ch-check it ou'! For The Beurs of the 3AM Hour! To The Social Media Masses! Don't have a penny? No problemo! DO YER BIT AND SHARE THE CAUSE PLZ! It would help us MASSIVELY if people would share this cause far and wide! The power of the internet can change the lives of little people like us.